Another Field Day is in the books! Congratulations to the Cobras!. 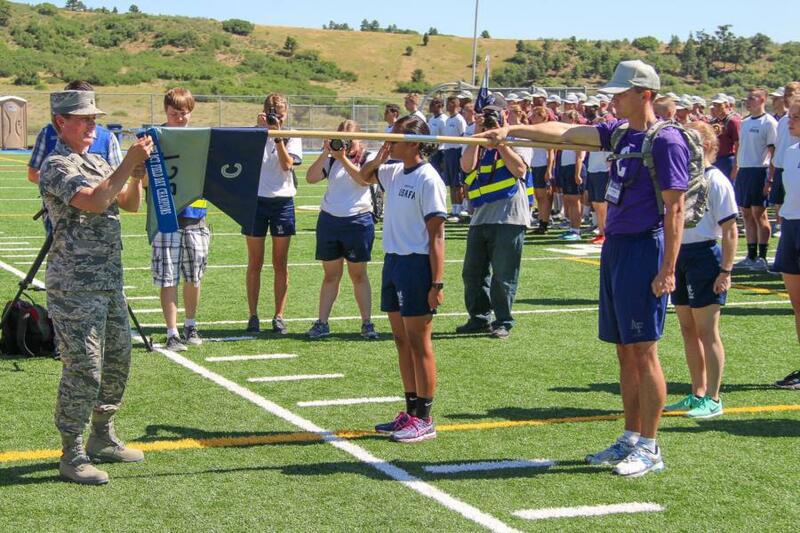 Champions of Field Day this year! We are still processing all the photos from today, but there are enough already uploaded to get you started. Now I know why the Basketball Throw is included in the Canditate Fitness Assessment for candidates applying to the Academy. 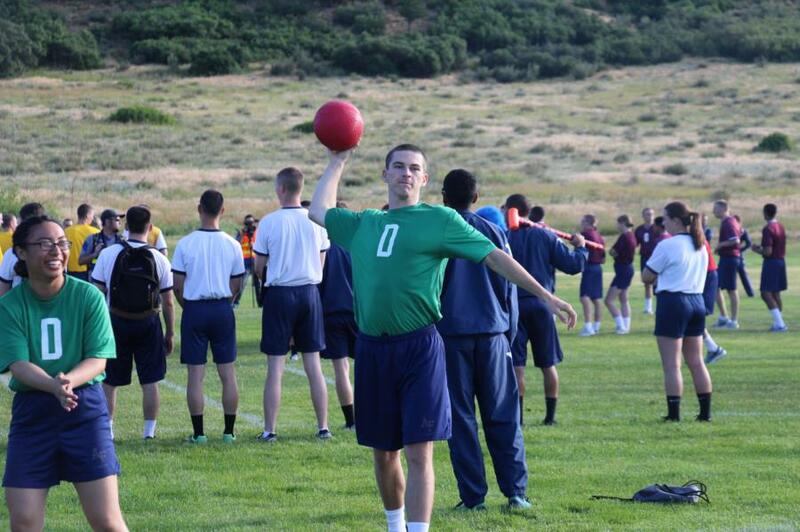 You never know when it might be necessary to play Dodge Ball during one's Air Force career. 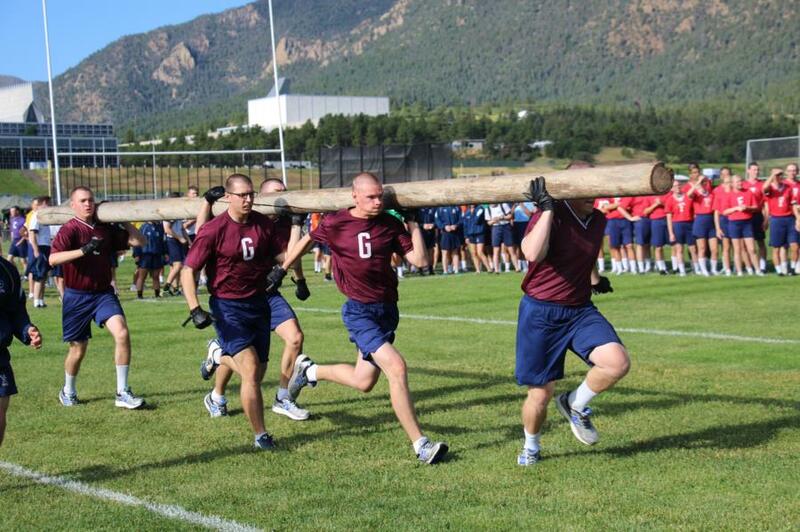 Eight years as an ALO and three working in USAFA Admissions before I became WebGuy and I never knew. All I can say is "Wow"! 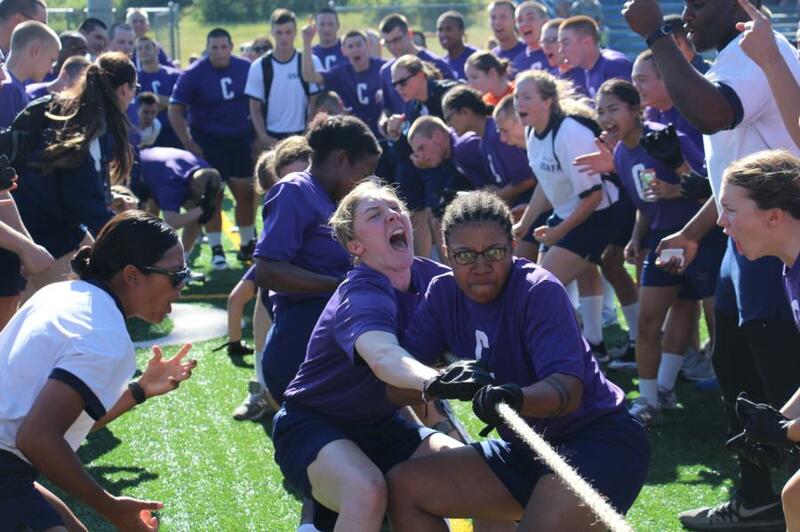 Following Field Day, the Basics cleaned up and headed to Noon Meal Formation followed by the BCT 1 Awards Luncheon. We were able to cover both. The awards luncheon photos are still being processed. I will have a good blog with photos tomorrow from the luncheon. As usual we will have video from all these events up in our Summary Sunday blog. I would tell you who won the various awards at the luncheon, but I don't have the info yet as I write this. I will update you when I find out. Ok, now about tomorrow. It's Pike's Peak Rodeo Day. For those who live locally and are planning to attend, you still can't interact with your Basic, so please make it easier on them and don't try. Remember, Integrity First! The WebGuy team will be there to get those photos of them eating giant turkey legs and pizza however and those will be up as they are processed. That's it for this blog. Keep checking the gallery over the next hours as the photos from today continue to go up. I'll be back tomorrow to tell you what the next week will look like. Happy Hunting!